How many words can you discover from four letters or six letters? 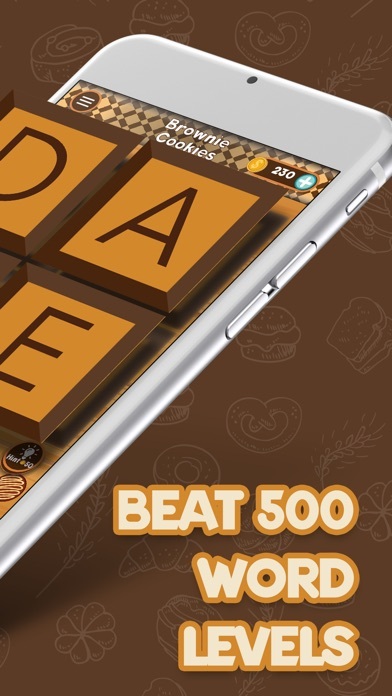 Solve the puzzle instantly and finding all possible words with the letters given. 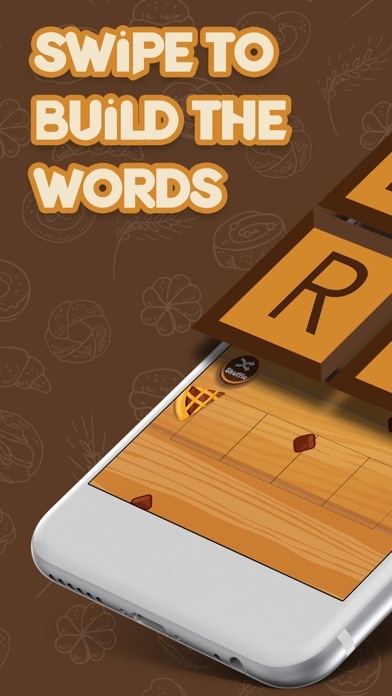 It’s addictive with simple design and you can fresh your mind with our cool set of words. Challenge your vocabulary prowess and play until you win! Enjoy!! Way too simple. Only 4 tiles. I played for 10 minutes and there was never any hint of a challenge. Boring. Fun game, worth a try!! I haven’t had a chance to play this long but it is very insistent that I leave a review. It does seem like a fun speed spelling game. I hope it continues to be.